Smaller Footprints is a contribution to the growing rebellion against single-use packaging. We enable our customers to bypass the outdated convention of shrouding items in throwaway packaging. Say no to the status quo? 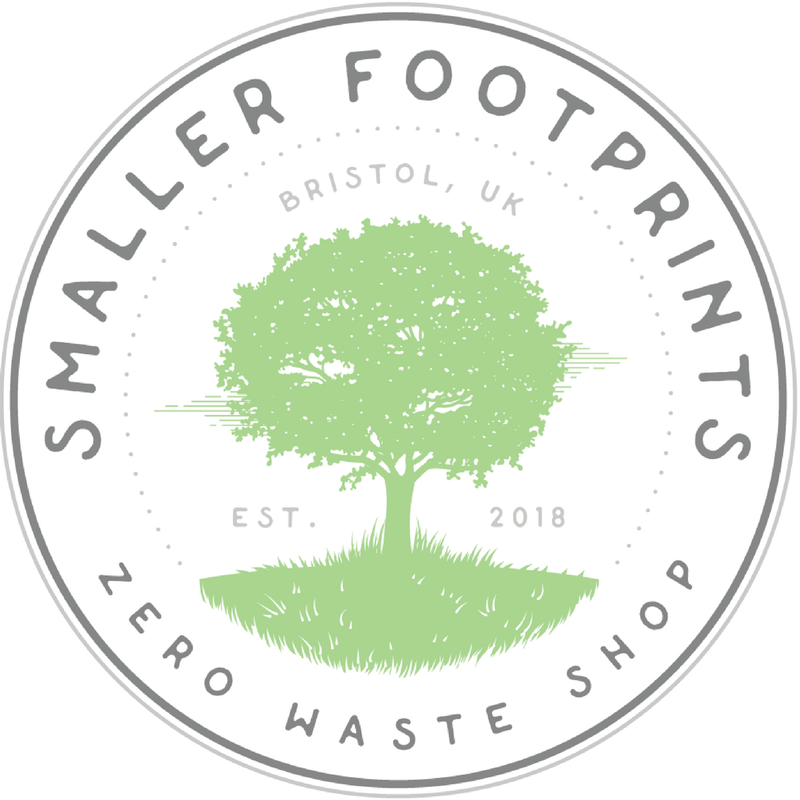 Smaller Footprints is a zero waste shop located in Clifton, Bristol. We sell a wide range of single-use packaging free food and non-food items. Why? The wasteful nature of single-use packaging contributes to climate change and the degradation of the natural environment, as well as the life it hosts. Every piece of packaging that can be avoided or re-used reduces the demand for new packaging to be created. For this reason Smaller Footprints was created to provide an alternative to single-use packaging. What do we sell? Our products include rices, pastas, beans, cereals, nuts (and grind-your-own nut butter! ), chocolate, herbs & spices, loose teas, coffee beans, cooking oils, flours, sugar, cleaning products and a range of environmentally conscious non-food items.